Home / Innovation and medical illustration? Can innovation and traditional medical illustration work together for a better communication? Surely yes. We have been asked to participate in an informative design project. 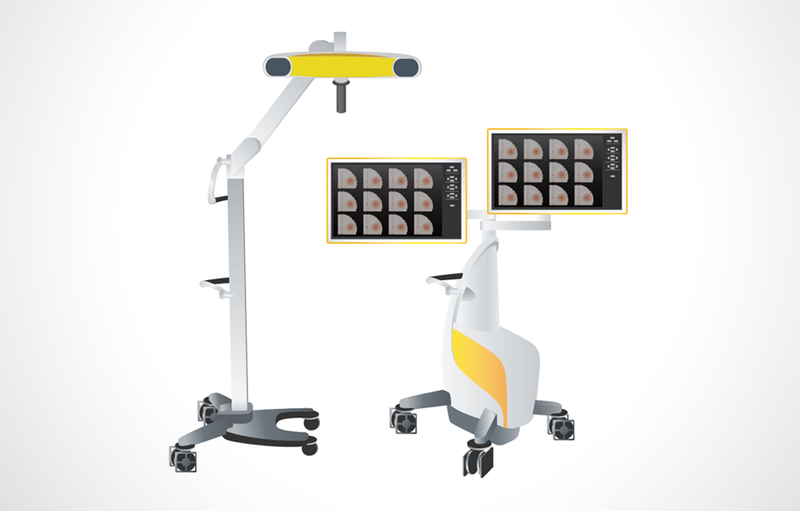 Brainlab is a software company with applications ranging from patient positioning in radio surgery treatments. 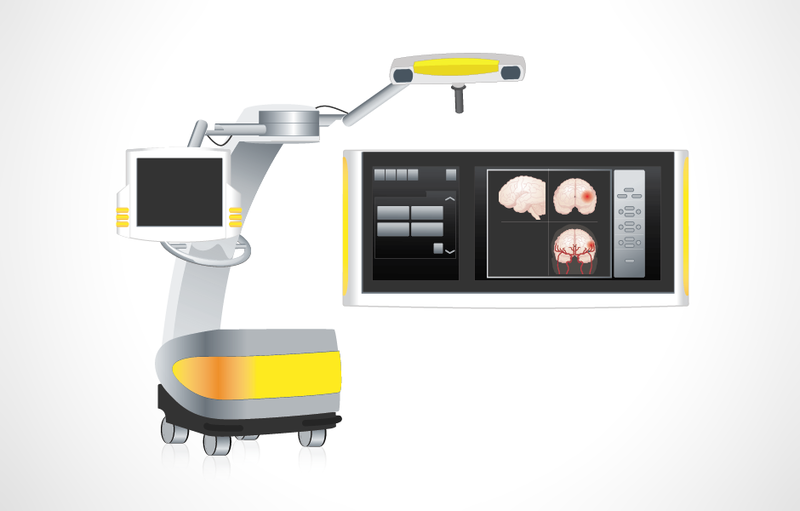 They also provide software-guided surgical navigation that facilitates the secure exchange of medical images. 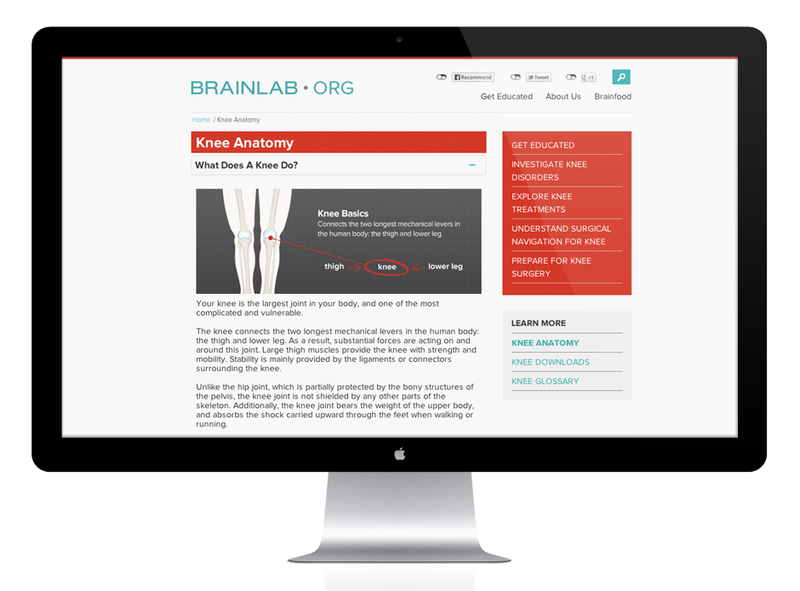 The assigned platform for our work to appear is BRAINLAB.ORG, a general health and information resource site for patients. It needed imagery able to aid in demystifying patients’ concerns about specific procedures, and needed to acquire a technical, yet friendly look. Approach: We worked straight forward anatomical image references using vectors, taking into consideration the “technical” and “friendly” factors. The medical illustrations have then been completed with captions and uploaded to the online presence, aiding so the read of technical information. We'll use this information to stay in touch and send you updates. You can change your mind at any time and unsubscribe. We will treat your information with respect. Read about out privacy practices here. By subscribing, you agree that we may process your information in accordance with these terms. Visualmedics, medical lllustration and scientific illustration studio, visual communication and information design for the healthcare industry. @ Copyright 2016. All Rights Reserved, Visualmedics. The copyright for any material on display is reserved. Duplications or use of objects such as images, diagrams, sounds or texts in other electronic or printed publications is not permitted.